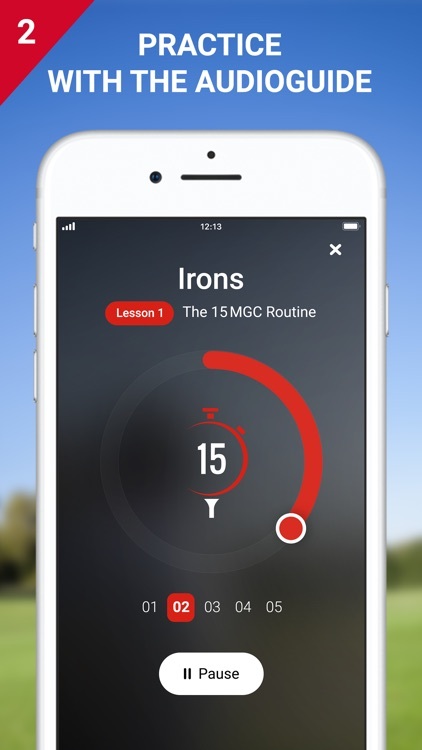  15-Minute Golf Coach is the first golf instruction app that provides instant results, effortless power swing with HD videos and an exclusive Audio Coach. 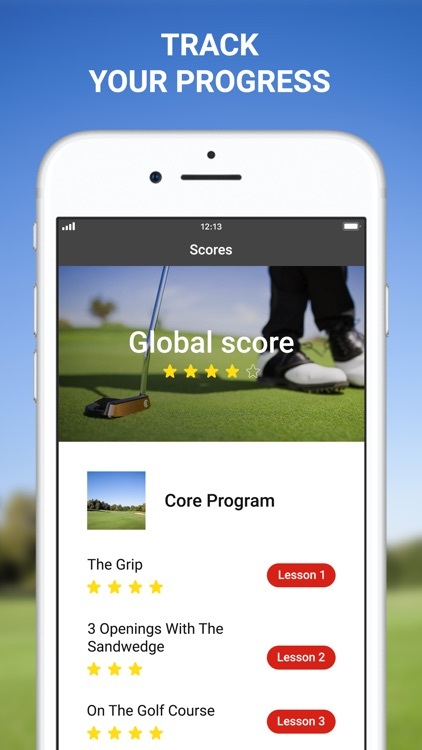 Watch a short video then apply the lesson while playing with the audioguide whenever you want. 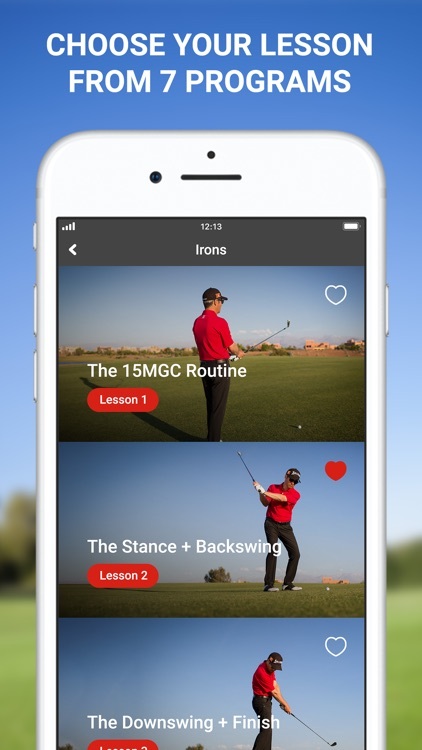 With 32 lessons, each consisting of an instructional video and a 15-minute Audio Coach, discover intuitive lessons from driving to putting and enjoy playing golf. 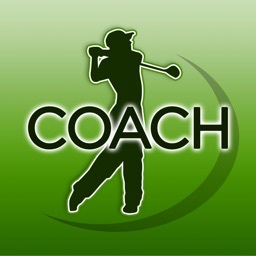 Watch a short video tutorial of an experienced coach. 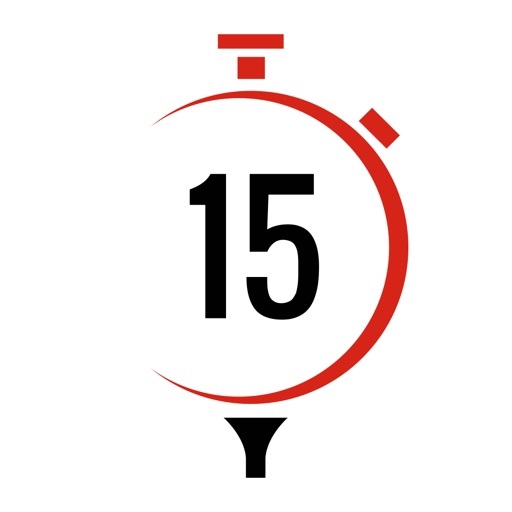 Each lesson is short, allowing you to grasp and apply key ideas in real-time. 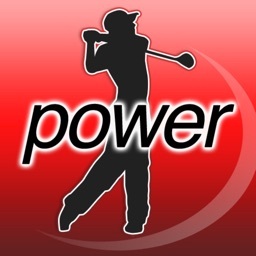 Put in your earbuds and apply that lesson as you listen to the 15-minute Audio Coach on the driving range, the golf course, or at home. 32 Audio Coach each with 15 minutes of training. 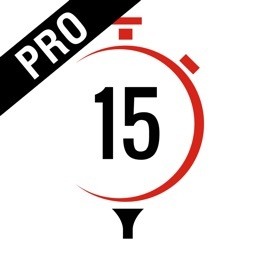 Put in your earphones and experience your 15-minute practice session with your coach. 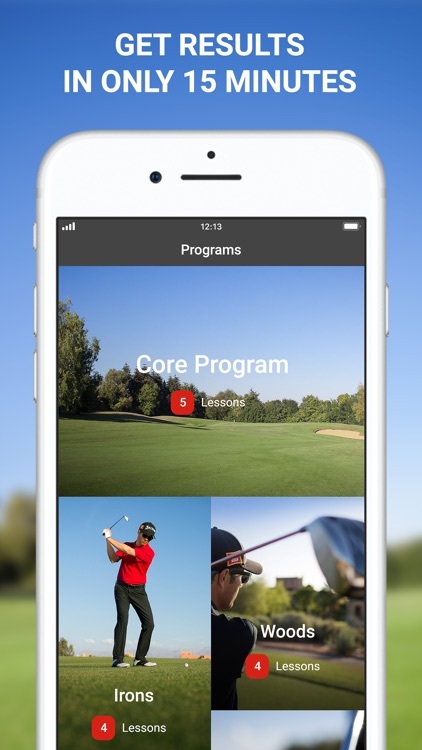 With each lesson, spend time with an experienced golf professional. 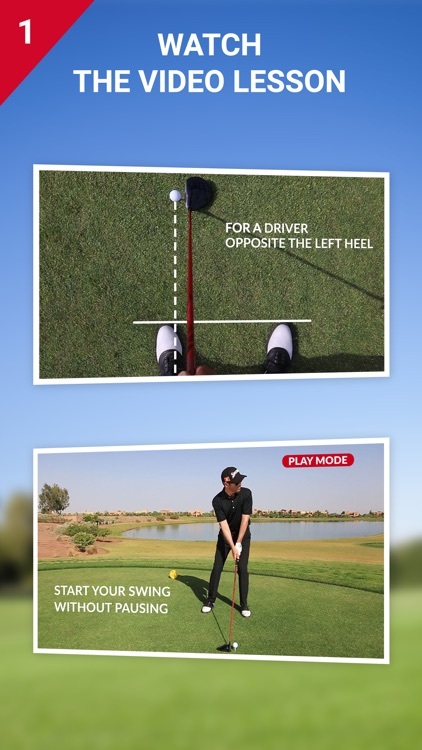 Follow his step-by-step instructions while you are on the driving range, on the golf course, or even at home.